Schafer Associates is a small, family-based architects' practice, based in Ashton-in-Makerfield, Lancashire, mid-way between Liverpool and Manchester. We work throughout the north-west and North Wales, although projects have been undertaken in London and France. Formed in 1989 by Bill Schafer, DipArch, RIBA, we have developed a strong client base over a wide project range and work within a Christian ethos. We have wide experience of work within conservation areas and with listed buildings, and can advise on various forms of building procurement, involving new-build, conversion, refurbishment and repair. 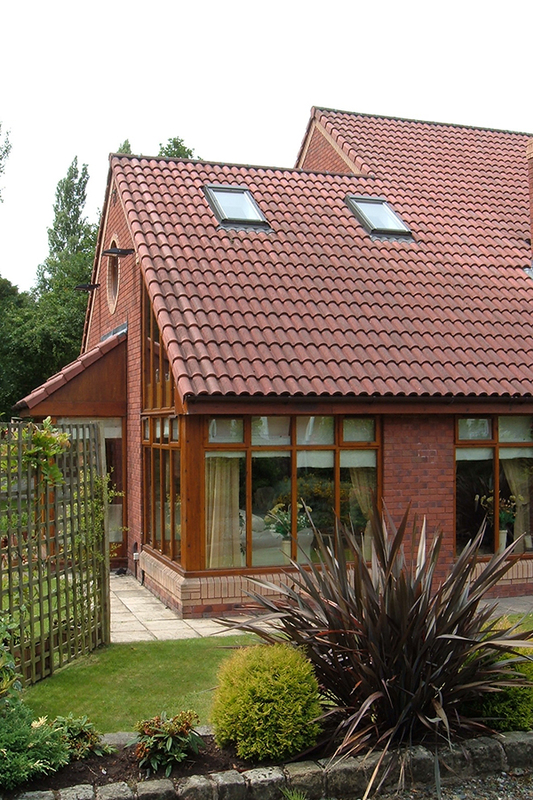 A residential project was featured on Granada Television's House Style. 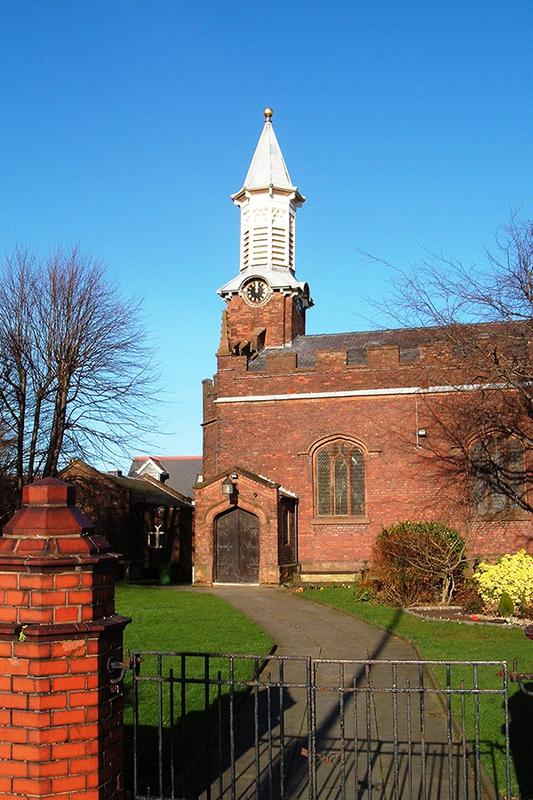 Projects to improve access to two churches received awards from Wigan Council. 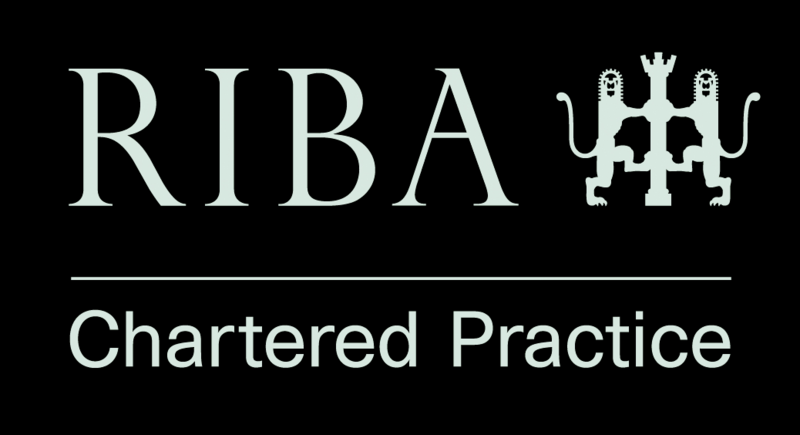 We are a Chartered Practice of the Royal Institute of British Architects and are registered and regulated by the Architects' Registration Board. We offer the full range of architectural services required to take a project from inception to completion in accordance with the RIBA Plan of Work. We develop close working relationships by guiding our clients through each stage, enabling them to make informed decisions. We can advise on other professional consultants and contractors and believe that a successful building project relies upon a good team and the right relationships. We are able to co-ordinate a design in collaboration with other consultants to integrate structure and services within the building fabric. We are committed to producing work which is sensitive to context, budget and time constraints and believe that contemporary design can be successfully integrated with careful conservation of historic building fabric. We encourage design that caters for all members of the community and work from premises with level access and wheelchair-friendly facilities. Bill Schafer, DipArch, RIBA, trained at Liverpool Polytechnic and has over forty years’ experience of the profession. Sally Halsall, BA(Hons), DipArch, RIBA, trained at Liverpool John Moores University and has experience of church and community buildings. Izzy Schafer has a wide administrative background and experience of access audits, having served on Wigan Access Committee for over twenty years. She is an Ordained Local Minister in the Church of England.